​​​​Welcome, Members and Guests ! 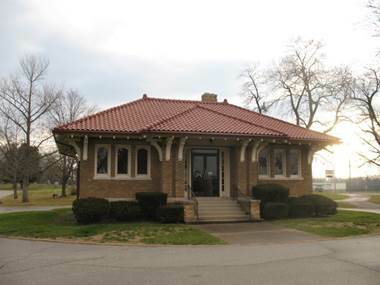 GSMC is located at 9370 East Washington Street on the grounds of Memorial Park Cemetery. For Library Hours and Driving Directions, click on the "Our Library" tab at left. [ New Feature: See the list of data files in the Members Only section by clicking on the "Member Databases" tab at left, and then opening the"Members DB Contents" file. GSMC membership is required to use the various entries. AND our extensive Cemetery Listings. Most public records will be found at courthouses or state vital statistic archives. Census records were generated by enumerators. Some who had very bad handwriting. Look at the manifest list for others from the same area where your ancestors come from.